Brought to you by Nuffnang and Mollicoddle – we received a box for review and all opinions are our own. 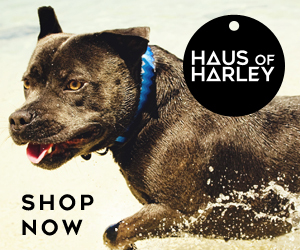 Looking for the perfect Christmas gift for your favourite pooch? 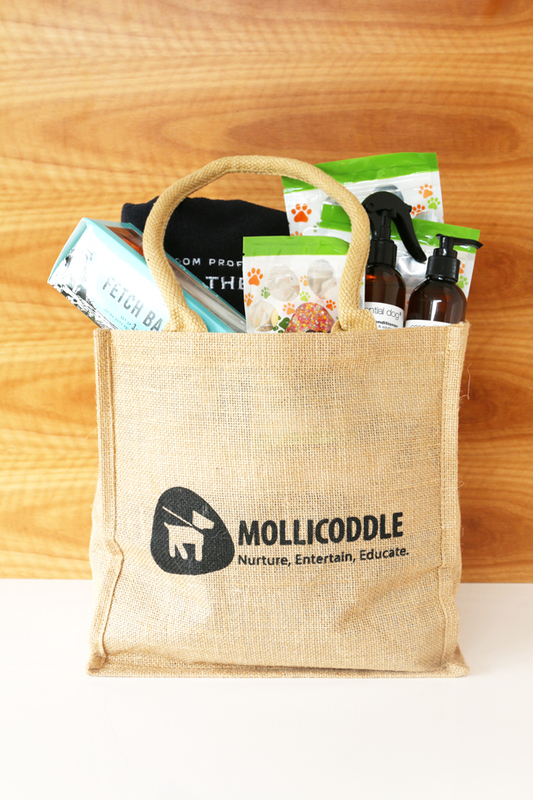 The fab new brand Mollicoddle has a gift box for every pampered pup. Mollicoddle Quality Gift Boxes for Dogs are fun hampers full of treats, toys and doggie goodies delivered monthly – or as one-off gifts for special occasions. WHAT’S IN A MOLLICODDLE BOX? For subscribers, each box is shipped on the 15th of every month (orders are to be place prior to the 10th) and features 4 all natural, boutique full size treats and toys selected from the finest pet supplies in Australia, England, USA, Sweden, Germany and Italy. Each and every item in the box was high end and 100% usable. 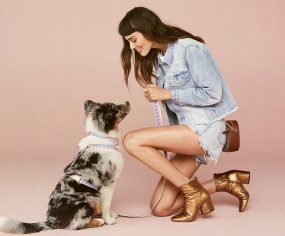 To put it simply – there were no filler items in the box, no items you didn’t want or wouldn’t use – just designer goods your dog would love. 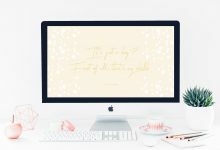 While reviewing our own box and the many subscription and gift boxes available through Mollicoddle I noticed they definitely have a focus on quality, natural products from around the world. 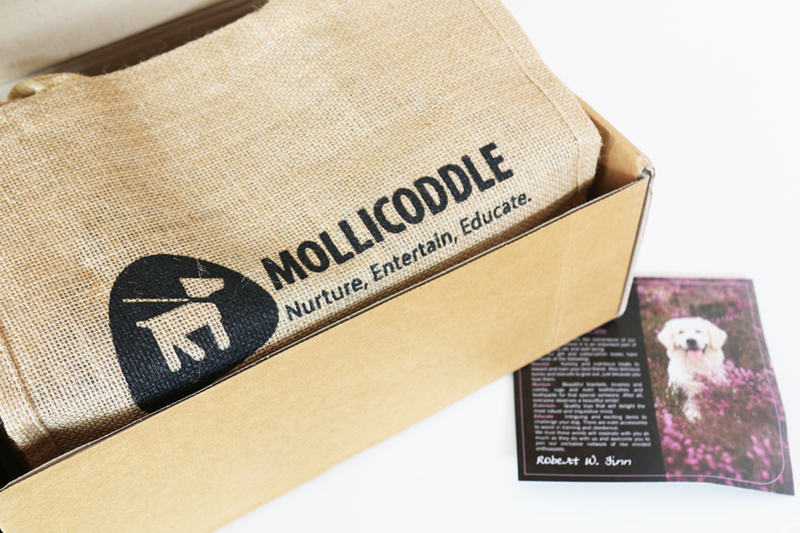 Mollicoddle’s tagline is ‘Nurture, Entertain, Educate’ and you can see this is the focus of their gift boxes. 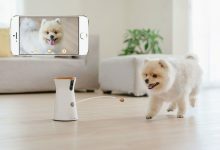 Toys to keep your pup happy and stimulated, treats to keep them well nourished, and grooming products to pamper and protect. Mollicoddle really do scour the globe for the best of the best products as they know their clientele are after something special. 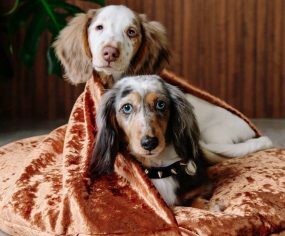 Luxe dog blankets from Sweden, natural grooming packs made right here in Australia, the latest dog toys from the USA and collars from the UK are just some of the inclusions in their gift boxes. 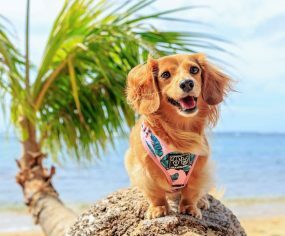 With a focus on health and safety, the doggie treats included are Australian made with a focus on natural ingredients to keep your pup healthy and happy. Plus I have it on good authority they taste pretty yummy too! 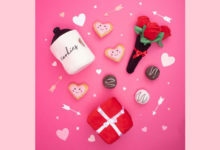 To top it all off, the gift box comes delivered in a reusable tote bag for you to keep. 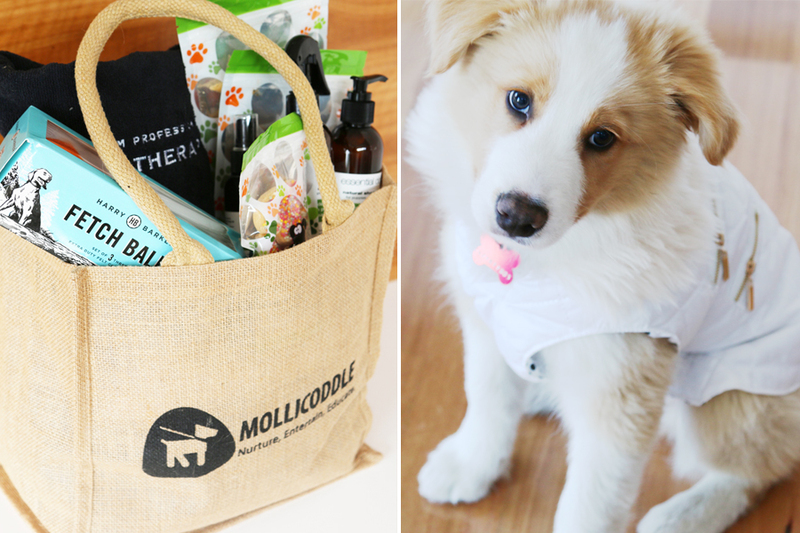 One of my favourite things about Mollicoddle is they offer a subscription service – for those wanting their dog to get a surprise in the mail every month – AND one-off gift boxes (like the one we received) for special occasions. 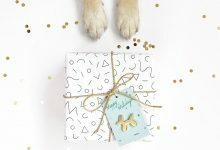 This means you can get your own dog the perfect Christmas gift, or send a birthday present to your best friend’s dog in the form of a gift box as a one-off, with no sign up required. LOVE. IT. This means no matter your budget and preference, there really is a gift box for every dog. 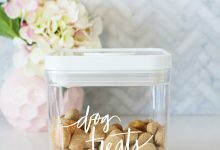 Your dog loves treats? Get them an ‘All Treats’ box. 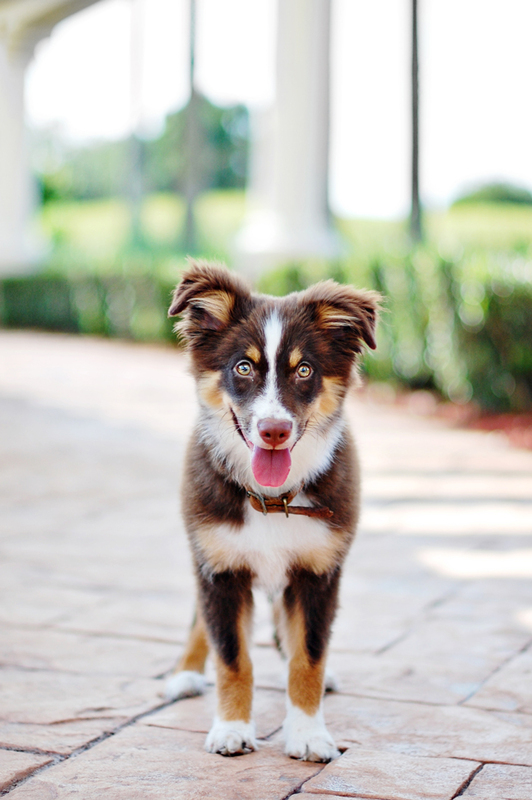 Have a pup with boundless energy? They’d love an ‘Entertain’ box filled with the latest toys. 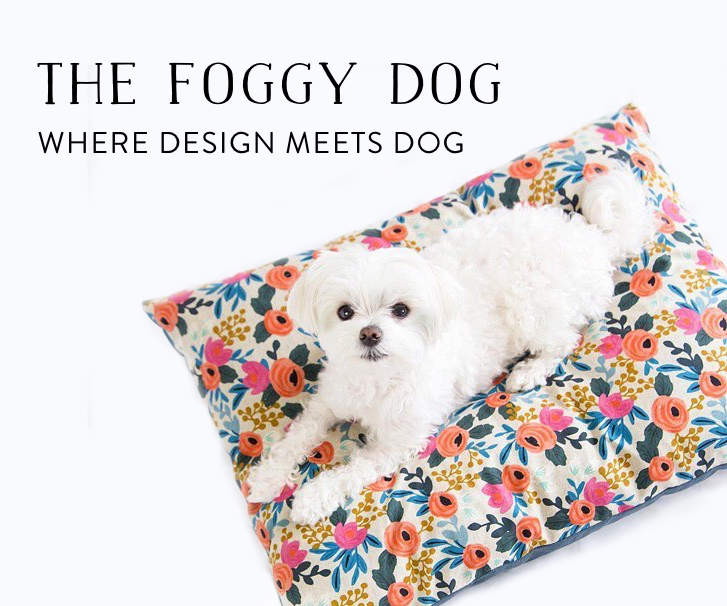 Have a pooch that loves to get dirty? You could definitely use a ‘Pamper Pack’ gift box! 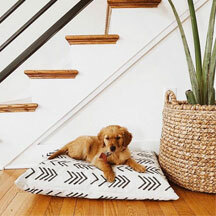 Lastly, if you fall in love with a treat or product from your box, Mollicoddle’s online shop also stocks stand alone products for those one-off items your dog can’t live without. 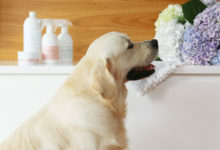 Great variety of items – from toy, treats to grooming products – all designed to nurture, entertain and educate. Choose between monthly subscription boxes or one-off gift boxes for special occasions. Quality, on trend items are sourced globally from Australia, USA, UK and Europe, from trusted and well respected brands. Easy sign up with Australian and WORLDWIDE delivery available. Huge selection of subscription and gift boxes available tailored to your dog’s size and interests. No contracts – you can cancel your Mollicoddle subscription at any time. 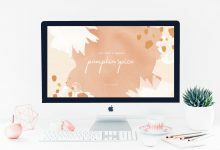 Budget friendly – with pamper packs starting from $22AUD and gift boxes starting from just $33AUD – with free shipping across the store. 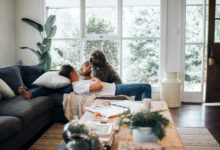 Pampered pets – the subscription boxes are the highest quality and are a special surprise each month for loved dogs. Dogs all shapes and sizes – Tiny (1-5kgs), Small (1-10kgs), and Medium (10-20+kgs) options. Gifts for other dogs or other dog owners – can buy as a one off for Christmas, birthdays and special occasions. 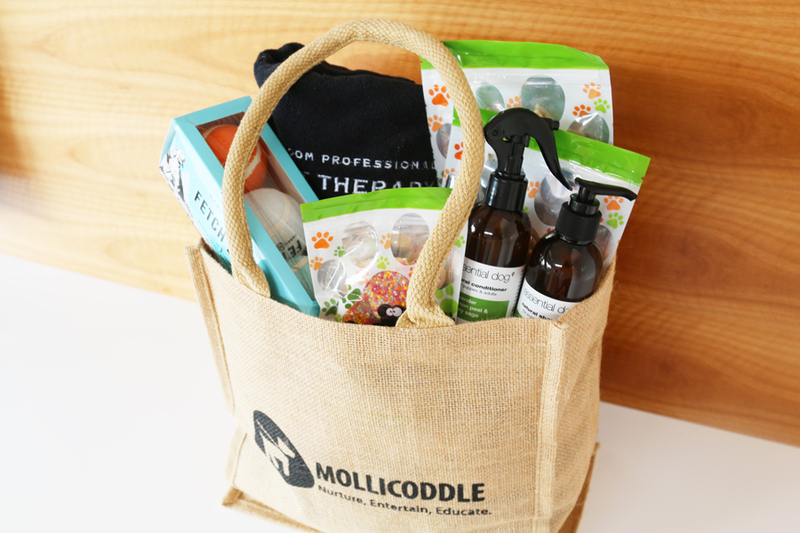 Time poor dog owners – Mollicoddle boxes provide stimulating toys, grooming necessities and healthy treats to keep your dog happy – all delivered straight to your doorstep. Mollicoddle Subscription Boxes start from $46 per month and include free shipping worldwide. 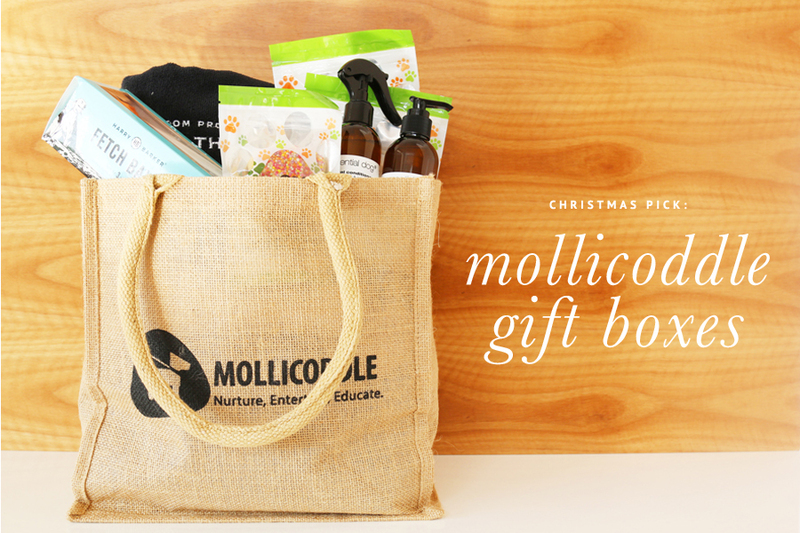 One-off Mollicoddle Gift Boxes start from $33 including free shipping worldwide. NOTE: Orders for the December Christmas Mollidcoddle Gift Box close on 15th December – be quick and order so your pooch doesn’t miss out!